Filmmaker Olivier Bonin has created a trailer for Tales of the San Francisco Cacophony Society, the new book that chronicles the history of The San Francisco Cacophony Society, the influential collective that inspired Fight Club, Burning Man, Santacon, and other cultural phenomena. The trailer features rare footage of Cacophony events shot by Caco contemporaries including Laughing Squid Primary Tentacle Scott Beale. The book was co-authored by Kevin Evans, Carrie Galbraith, and Laughing Squid partner John Law. 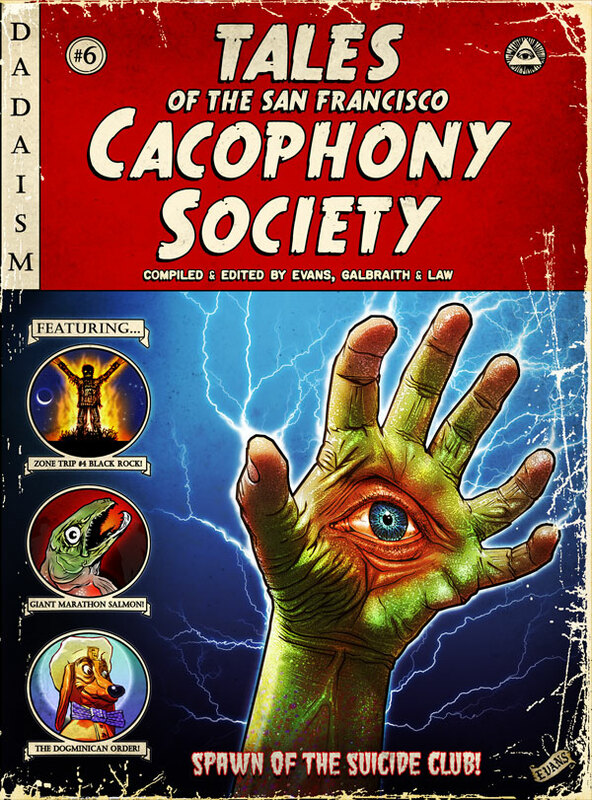 See our previous post on Tales of the San Francisco Cacophony Society for more info on the book and its upcoming book tour. We previously posted about filmmaker Olivier Bonin’s documentary about Burning Man, Dust & Illusions.